City Parking:Driving Challenge is an amazing car parking simulator game that requires highest precision! 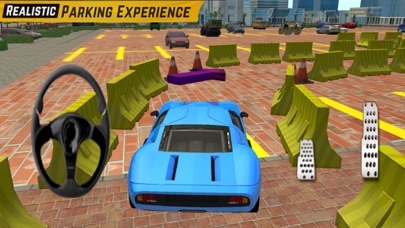 The parking situation in Car Parking Game 3D will require you to show top skills in steering, acceleration, and obstacle avoidance to get those vehicles parked in parking places. As the parking lot driver, you will drive the awesome cars around corners, obstacles, and parking lot borders with speed and accuracy. •	Amazing 3D graphics and lightning effect. •	Smooth controls and user-friendly interface. 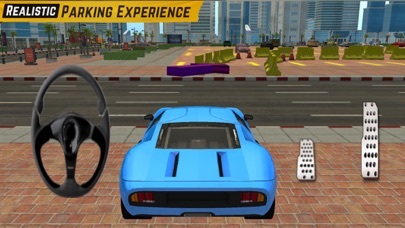 •	Realistic Driving and Drift park experience.